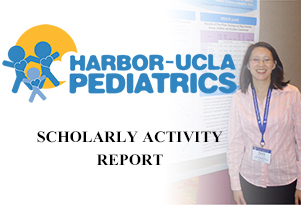 The Scholarly Activity Report is an official catalog of the scholarly activity done by the many researchers of Harbor-UCLA Pediatrics. 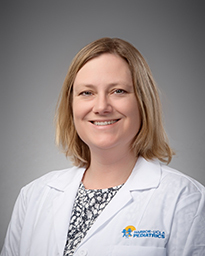 Harbor-UCLA, in partnership with LA BioMed, is home to hundreds of researchers on the cutting edge of their respective fields. Please find below the published works, public talks, and conference contributions done by our researchers. 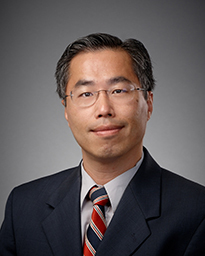 Dr. Kent Taylor et all: Trans-Ethnic Meta-Analysis Identifies Common and Rare Variants Associated with Hepatocyte Growth Factor Levels in the Multi-Ethnic Study of Atherosclerosis (MESA). Ann Hum Genet. 2015 May 22. doi: 10.1111/ahg.12119. [Epub ahead of print] PubMed PMID: 25998175. Dr. Kent Taylor et all: Meta-analysis of 65,734 individuals identifies TSPAN15 and SLC44A2 as two susceptibility loci for venous thromboembolism. Am J Hum Genet. 2015 Apr 2;96(4):532-42. doi: 10.1016/j.ajhg.2015.01.019. Epub 2015 Mar 12. PubMed PMID: 25772935; PubMed Central PMCID: PMC4385184. Dr. Kent Taylor et all: Variation in PPARG is associated with longitudinal change in insulin resistance in Mexican Americans at risk for type 2 diabetes. J Clin Endocrinol Metab. 2015 Mar;100(3):1187-95. doi: 10.1210/jc.2014-3246. Epub 2015 Jan 13. PubMed PMID: 25584717; PubMed Central PMCID: PMC4333029. Glendale Adventist Medical Center: Infection Prevention in 2015: What do you Really Need to Know? Dr. Yang Lu et all: Variation in Demand Response to FDA Safety Alerts. Poster presentation at the 20th International Society for Pharmacoeconomics and Outcomes Research (ISPOR) Annual International Meeting, Philadelphia, PA, May 18, 2015. 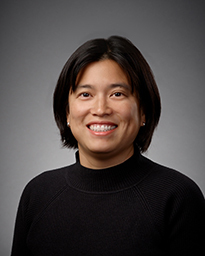 Dr. Yang Lu et all: The Impact of FDA Safety Warnings on Use of Thiazolidinediones among Medicare Beneficiaries. Platform presentation at the 20th International Society for Pharmacoeconomics and Outcomes Research (ISPOR) Annual International Meeting, Philadelphia, PA, May 18, 2015.